In 2002 the village of New Glasgow was featured in Harrow-smith Country Living Magazine as one of ten of the prettiest little towns in Canada. 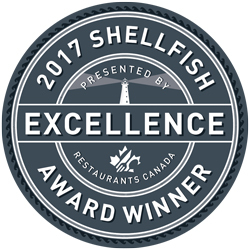 The article also went on to mention New Glasgow Lobster Suppers as one of the major attractions in the quaint little village. 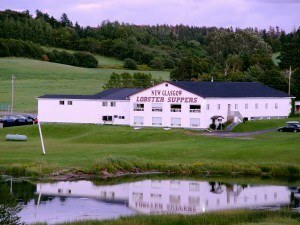 Nearing the end of the 2002 season, New Glasgow Lobster Suppers was once again put in the lime light for an ATV Travel Television Show. 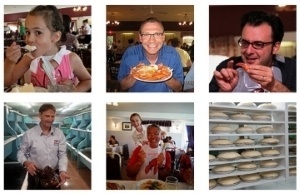 “Suite and Simple PEI”, featured The Lobster Suppers as “more for your money type of dinner”, which aired in early 2003.